 Kali Silat Evolution - ikaefs Webseite! In KSE these concepts are woven together into a complete and very effective fighting system. Any improvement in one aspect of the Art will lead to an immediate progression in the others. In a combination of empty hands training and weapons training, the practitioner will develop speed, coordination, stamina, strength and reflexes that support self defence and fighting skills.